There is a rich diversity of landscapes, religions and people in the northern states and Himalayan foothills of India. For those who love the great outdoors, nature and big skies, there are superb ways to explore India’s incredible natural scenery, with some unique walking and wilderness experiences. Immerse yourself in enthralling Himalayan mountain surroundings. Choose to stay in traditional-style village houses, luxurious nomadic camps, or an elaborate houseboat on a lake. From the busy metropolis of Delhi travel north to the state of Punjab, known as the granary of India for the wheat, rice and millet grown – and visit this region’s finest monument, the Golden Temple at Amritsar, the holiest shrine of the Sikhs. The neighbouring state is Himachal Pradesh, known as the “Abode of Snow” where you will find Shimla, famous as the summer capital of the British Raj. Manali is another hill station that lies in the heart of the beautiful Kullu Valley – an excellent base for treks, excursions and adventure sports including rafting and kayaking on the Beas River and also mountain biking and paragliding. Further west is the Kangra Valley, with lush fields, apple orchards and the medieval village of Pragpur. The main town in this valley is Dharamsala – home to the Dalai Lama and the Tibetan Government-in-Exile, and a vibrant Tibetan community. To the north are Lahaul and Spiti. These are rugged lands, bordering Tibet and Ladakh, with Buddhist monasteries clinging to steep cliffs and a Tibetan character. 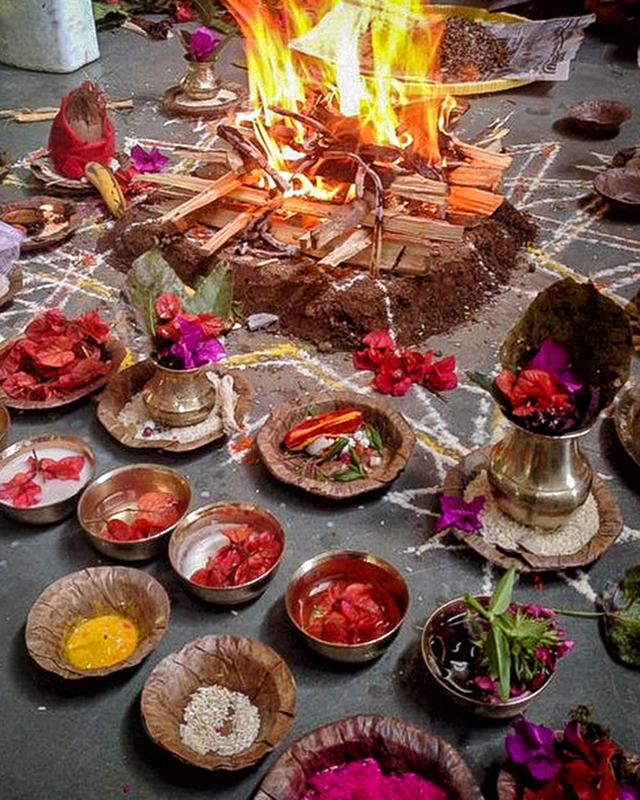 The state of Uttarakhand abounds in glaciers, rivers and hill forests with an abundance of medicinal plants. 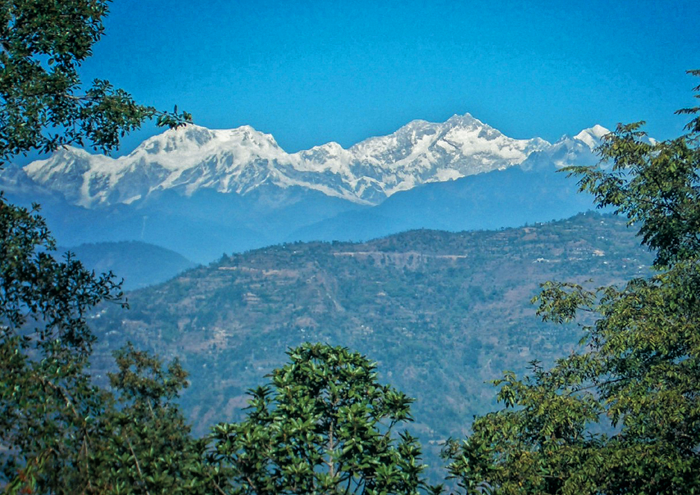 The Kumaon region has village walks and trekking around Almora. 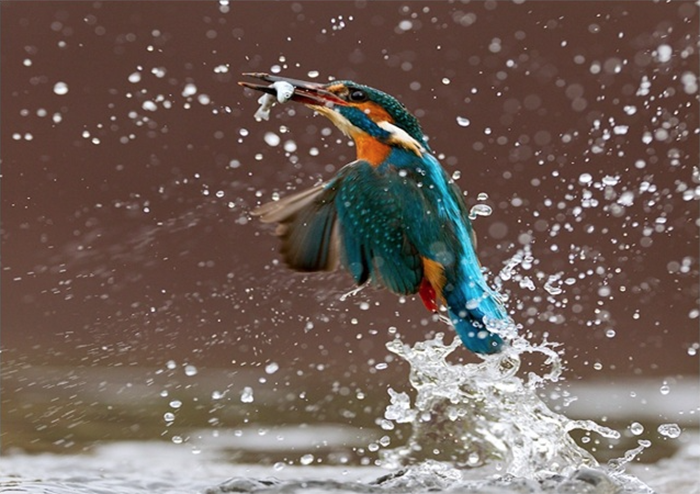 Enjoy Hindu ceremonies along the banks of the holy River Ganges at Haridwar and Rishikesh, places with an ancient religious and cultural heritage; spend time in the picturesque hill stations of Dehradun, Mussoorie and Nainital, and there is also Corbett National Park to visit, famous for its tigers. 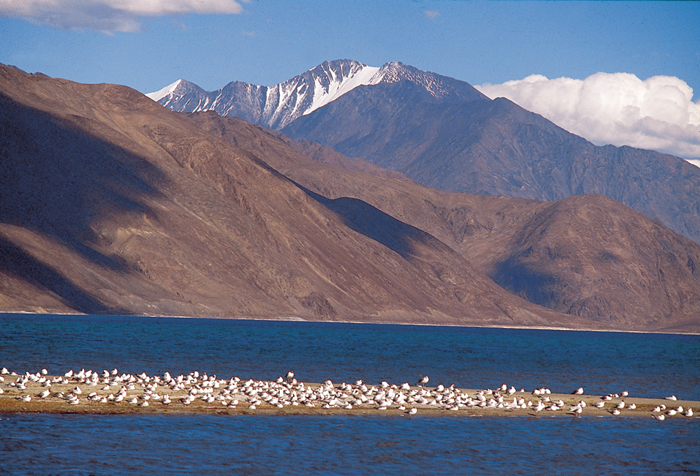 Lying across six major mountain ranges, Jammu and Kashmir is India’s most northern state. 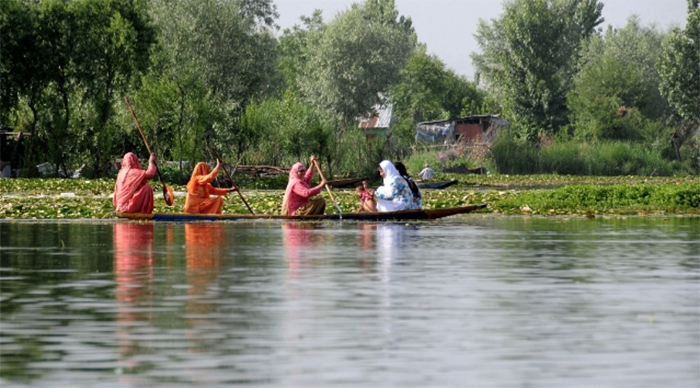 The summer capital of Kashmir is Srinagar – a city of lakes and waterways, gardens and with the old quarters of the city sprawled over both sides of the river. Spend time in a houseboat; some of which are hugely elaborate with exquisite woodcarving, embroidery, carpets and papier mache – all traditional handicrafts in this area – and explore the waterways and floating markets in a traditional shikara. 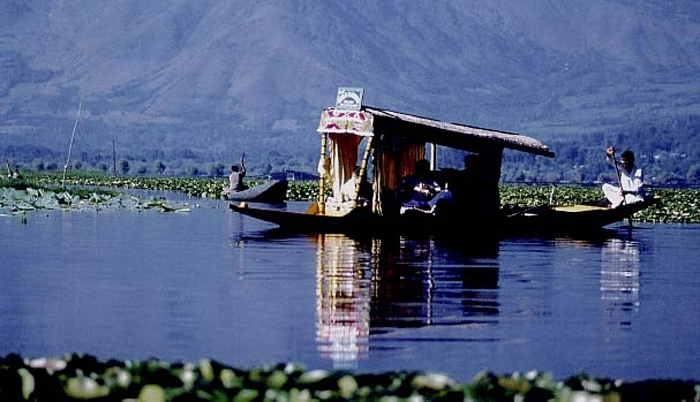 With exquisite mountain scenery, lakes, rivers and forests Kashmir is ideal to visit from March to November. Ladakh is a sparsely populated, high altitude desert dominated by snow-capped peaks, with green villages and deep turquoise lakes; a crystal-clear light and the dramatic silhouettes of ancient Buddhist monasteries. The strong Buddhist culture makes this a warm and welcoming place to visit. Combine monastery festivals and village exploration with walking, rafting, archery and bicycling.